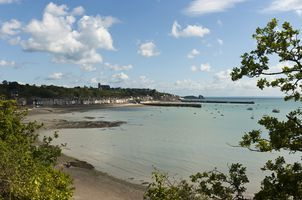 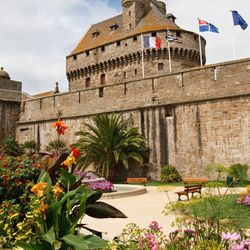 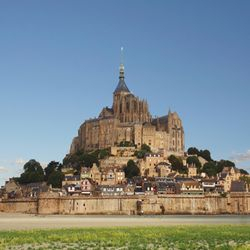 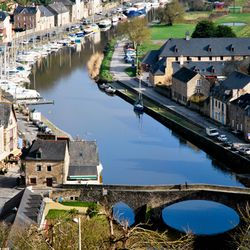 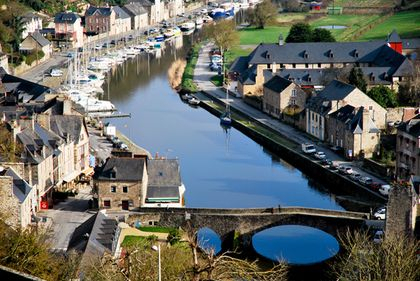 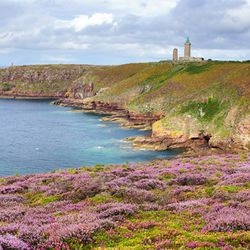 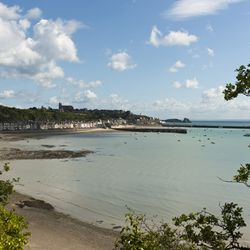 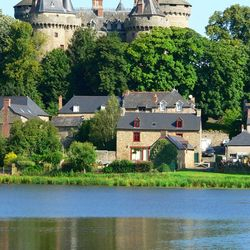 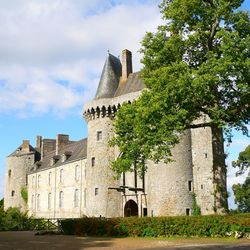 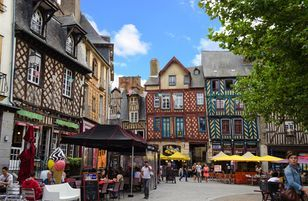 There is plenty to see and do in the area as Treverien is conveniently located 5 minutes drive from the main N137 which links St Malo on the coast with the city of Rennes to the south. 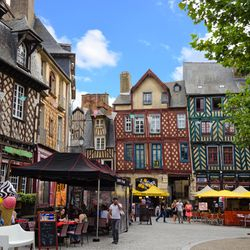 On Thursdays, it’s in the Place Du Guesclin in Dinan, on Saturdays, it's in the Place des Lices in Rennes... every town has its own unmissable weekly market. 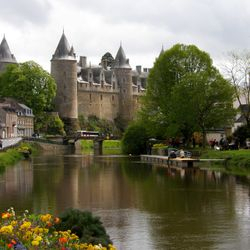 It's a place to meet up and discover regional specialties. 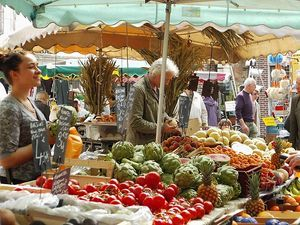 You’ll rub shoulders with producers and craftsmen who will happily let you sample their famous galette-saucisse, kouign-amann, organic fruit and vegetables, and help you to discover local crafts. All sorts of things to do ! 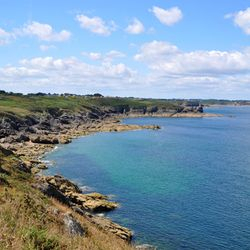 please click on any of the underlined heading to find out more about the activities that interest you.